Keeping track of your AirPods may be a problem. 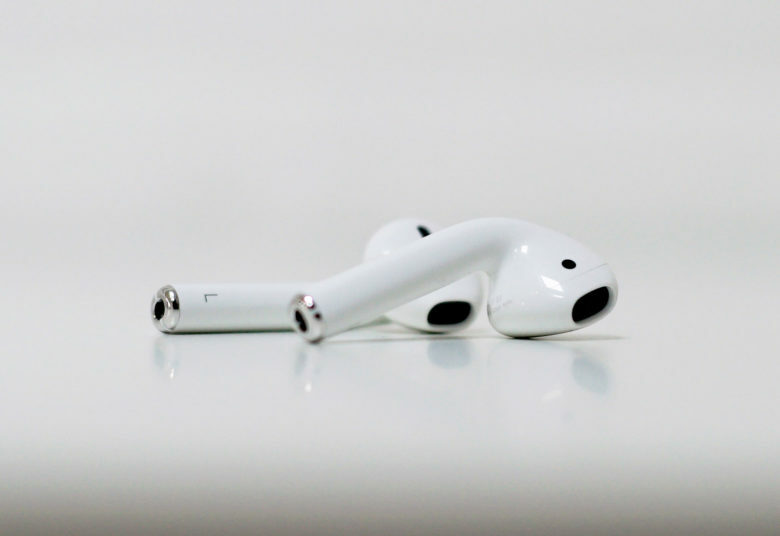 Losing an AirPod can be a pricey mistake, but if you’re not afraid of a little body modification, there’s a way to ensure Apple’s new buds stay in your ear forever. One clever Twitter user named Andrew Cornett found a way to keep the AirPods in his ears. The method doesn’t require a dorky wire. You just have to be ok with a giant hole in your earlobe. Andrew’s method is a bit extreme and a touch too permanent for us. If you’re already rocking gauged ears, go for it. The new AirPods finally went on sale this month after being revealed alongside the iPhone 7 and iPhone 7 Plus in September. AirPods come with Siri built in so you don’t have to touch them to control your music. With the included charging case, the AirPods provide up to 12 hours of music playback. AirPod owners that lose one of the buds can get it replaced for $69. Apple’s warranty and support program also allows owners to get batteries replaced on the AirPods and its accompanying charging case. Supplies of the new AirPods are already struggling to keep up with demand. Stores have limited supply and shipping times online have already slipped to 2017.